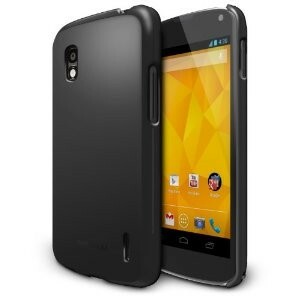 Amazon has a Nexus 4 slim, soft feeling hard case Rearth Ringke Nexus 4 Hard Case Black for only 9.99. Free Shipping on orders over $25. No worries about scratches. The case is compatible with Google Nexus 4 and has a natural grip designed by Rearth. Weight is 3 ounces. Case is also available in SF Grey, LF White and SF Navy. 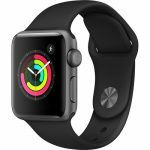 The Rearth Ringke Slim has received excellent reviews on Amazon.